Welcome to Saiteja Chemicals. We are the leading Salt Dealers in Hyderabad. Saiteja Chemicals started in the year 1999. We are specialised in Supply of Common Salt, Vaccum Salt, Sodium Chloride. 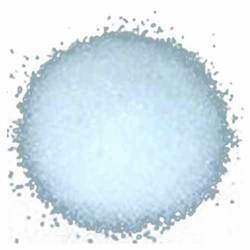 We are the Salt Dealers in Hyderabad known as the largest suppliers of the Industrieal Salts for Industrial use. We also supply huge quantities of Sodium Chloride, Vaccum Salt & Common Salt for the Industries across Telangana & Andhra Pradesh. As the Salt Dealers in Hyderabad we always keep good quantity of stock ready to deliver. We can supply the Salts of any quanitity. Office : 11-14-36, plot no: 18, Road No.5, Haripuri colony, Hyderabad, 500035. Godown: 3-167/366, Sriram Nagar colony , Suraram, Jeedimetla, Hyderabad, 500015.